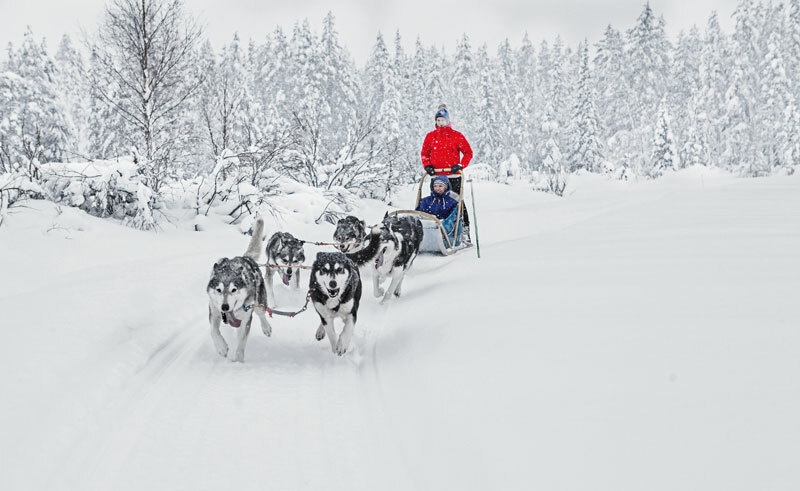 You are transferred by car to the husky farm, where after meeting these eager dogs and receiving instructions on how to drive your very own dog sled team, you take to the trails for a 10km safari through the winter wilderness. The trip is based on 2 people per sled, changing drivers on route. Back at the farm you have a small snack and hot drink. Winter clothing is provided.